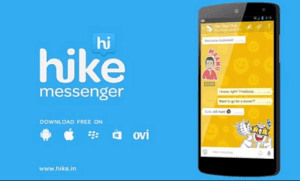 Hike Messenger Is Come up With New Users Snapdeal Coupon . Hike Offering Rs. 75 Off Snapdeal Coupon For Its Users . 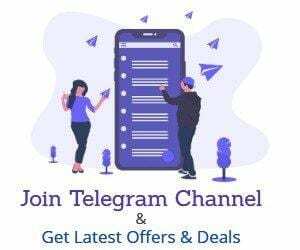 This Coupon Is Valid For New Snapdeal User and Minimum Purchase Required is Rs. 500.You Can Avail This offer Once. Coupon Valid For All Categories. Open the app and Enter your Mobile number to continue. Verify your mobile number by the OTP Sent. Once Verified Enter your Name and Age (One the next step). Select Gender and proceed further. Now you are a Hike User. Goto Menu -> “Rewards/Extras” Option. Now Choose “Free Coupons” Option. Now Click On Get Coupon to Get Rs.75 Coupon .